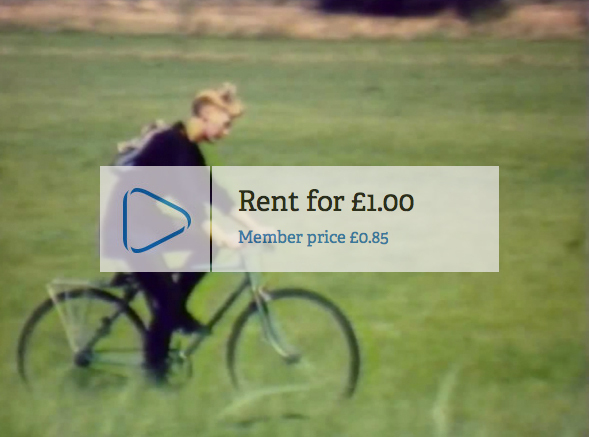 On the day that the Tour de France rolls into Londres... for £1 (85p for members) you can watch Green on the Horizon on BFI Player. It's there as part of a cycling collection which also consists of things like Ridley Scott's first film, Raleigh advertisements, and 1940s cycling safety films, among many others. Last night I caught Velorama on BBC Four (available on iPlayer for another six days), which is a peculiar compilation of extracts of cycling films from the BFI archive, directed by Daisy Asquith, threaded through with an odd contrived narrative, driven by music from an unlikely coalition of Bill Nelson and Chumbawumba, which sounds like library music from a parallel universe ruled by Robert Fripp.